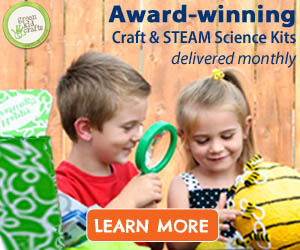 Do your kids love hunting for bugs during sunny days? 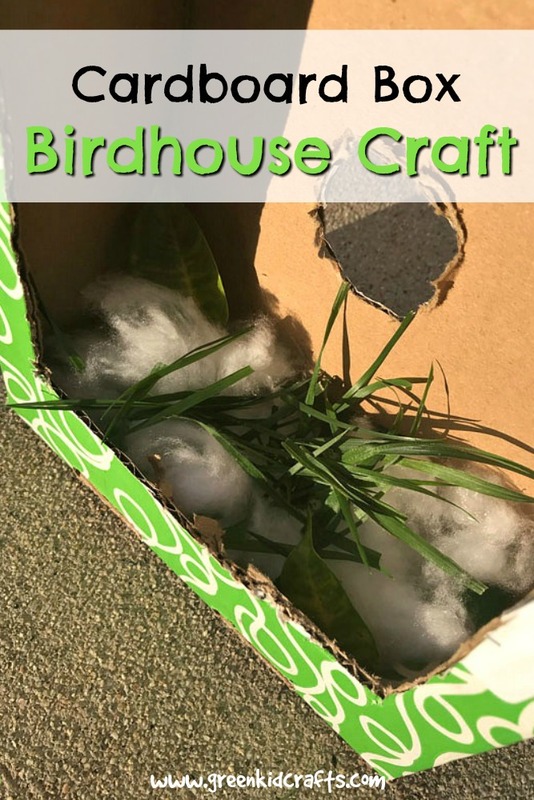 Give the bugs their very own playground made from a cardboard box! 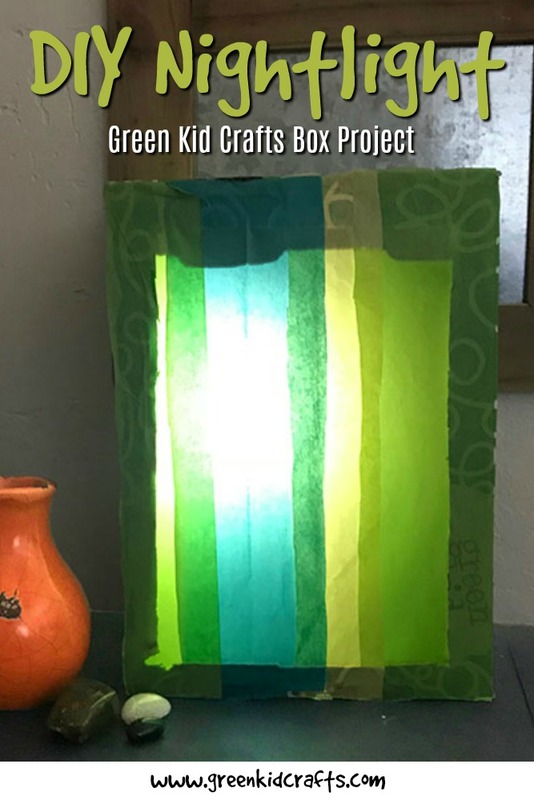 We’ve transformed an empty Green Kid Crafts box into a colorful place for bugs to play. 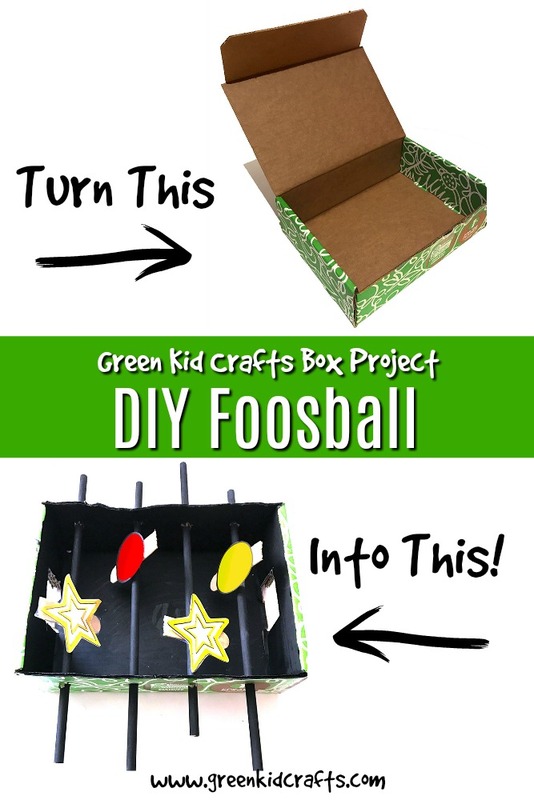 Start by cutting the lid off of your Green Kid Crafts box. 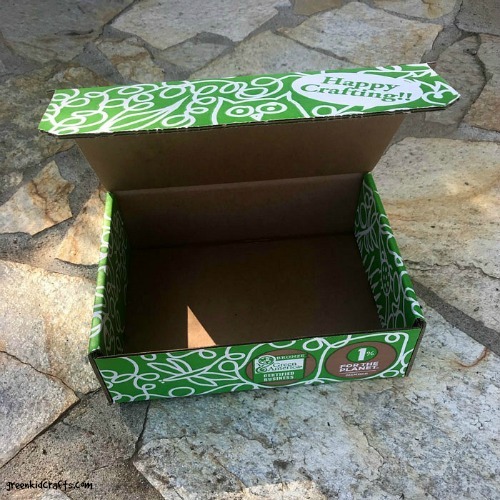 You can recycle the lid because you won’t need it for this project. 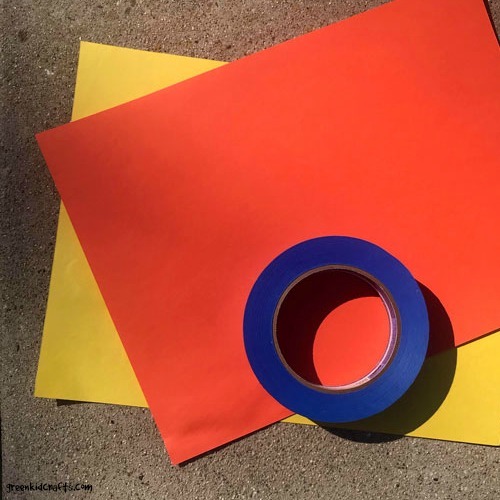 Next, cut strips of construction paper. 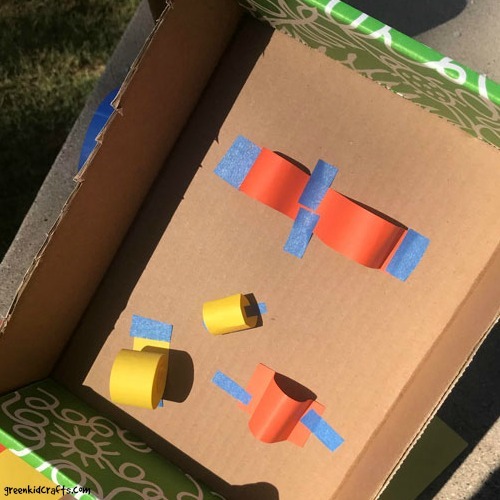 Use the strips to create shapes for the playground. 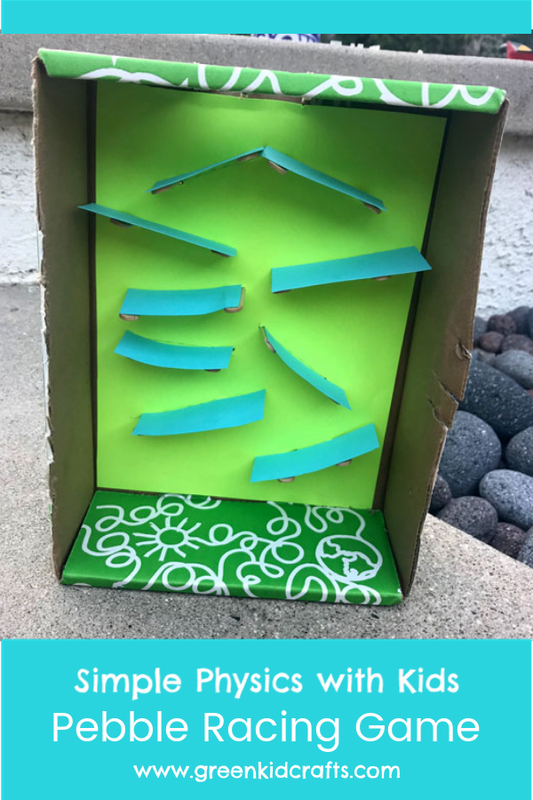 We made a short tunnel, a bumpy slide, and an arch. 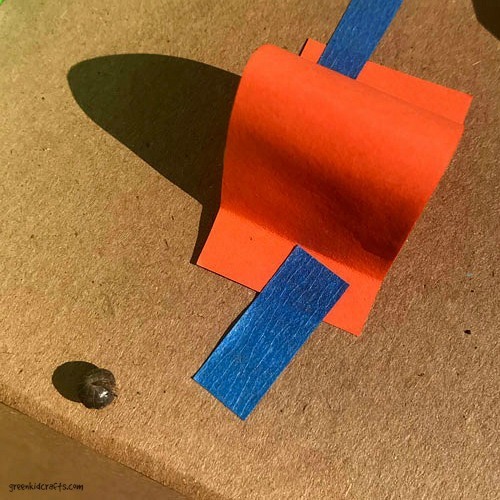 Make sure no sticky pieces of tape are showing when you glue the paper pieces down. Bugs can get stuck to sticky bits of tape and it can really injure them! 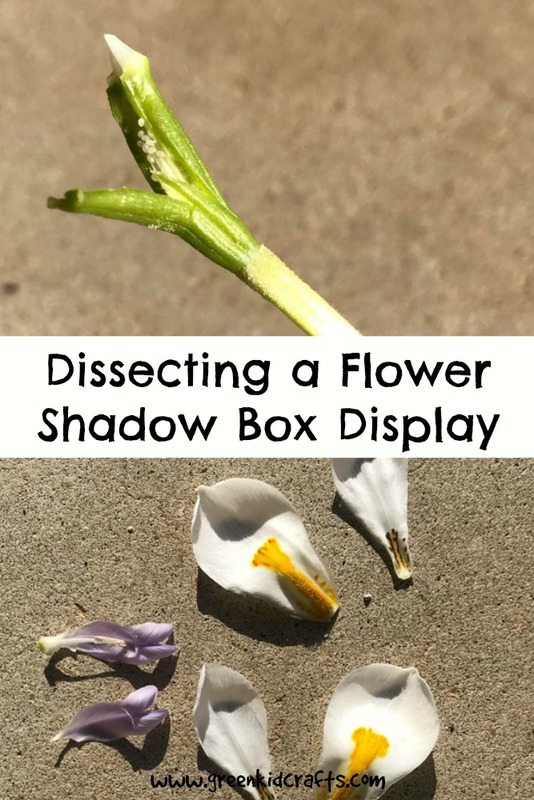 It can be hard to spot bugs out in the open unless they’re flying around the flower garden. 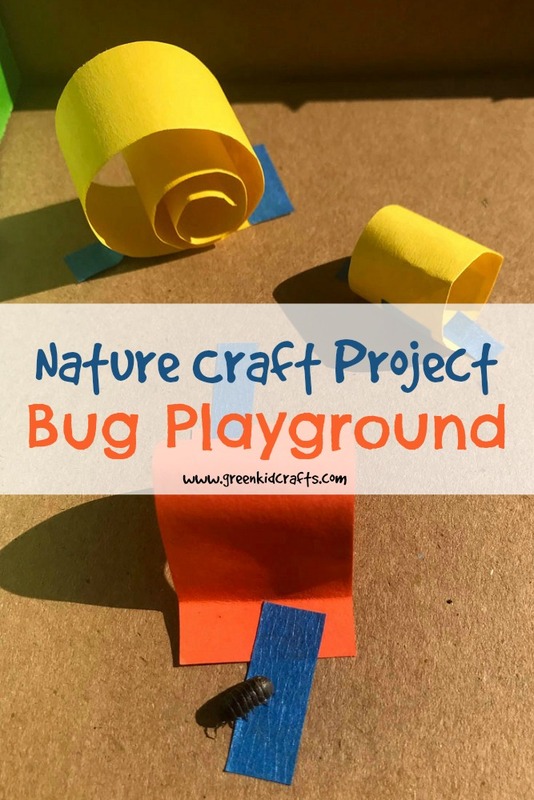 We’re looking for bugs that crawl, not fly, for our bug playground. Gently lift large rocks or logs to find bugs. 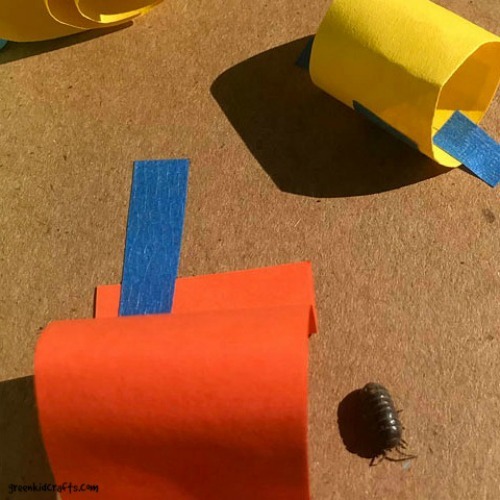 Once you’ve found some harmless bugs such as roly poly bugs (pill bugs), place them in your box and watch them play! 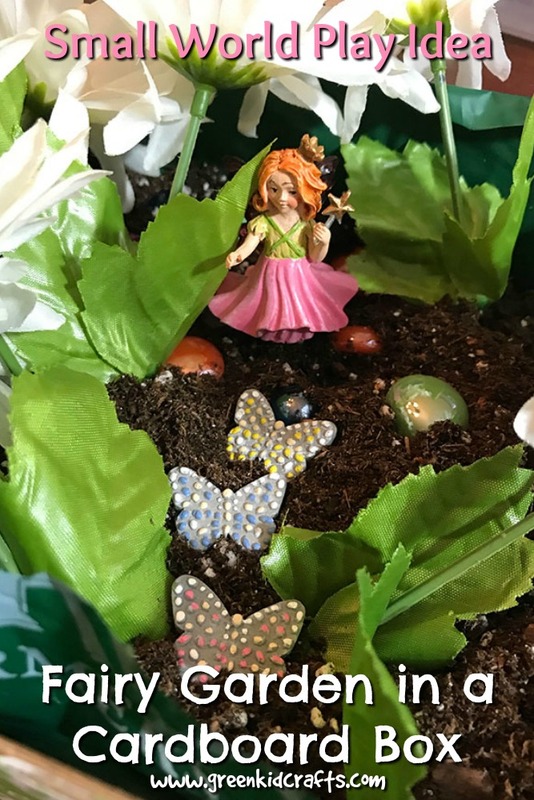 Some bugs may be shy at first so give them time to get used to their new environment. 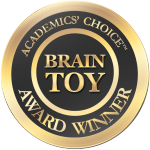 Once you’re done watching the bugs play be sure to set them loose again so they can head back to their home! 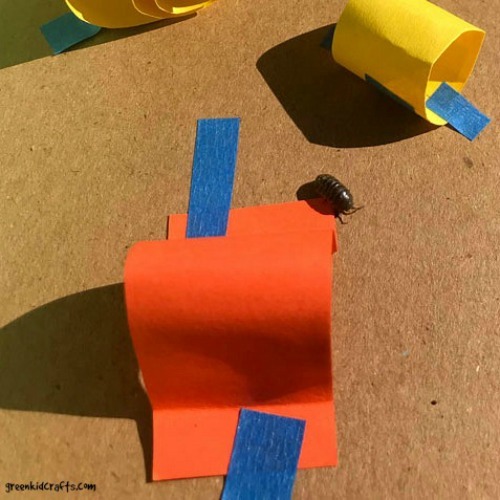 Let kids’ imaginations run wild with these fun and educational bug-themed STEAM projects! 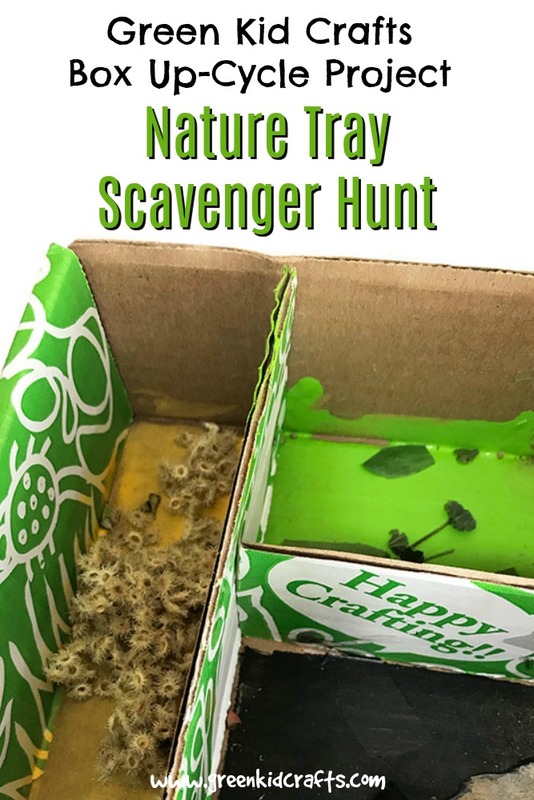 We have created an Insect Discovery Box that will inspire your pint-sized entomologist with tons of creative activities. 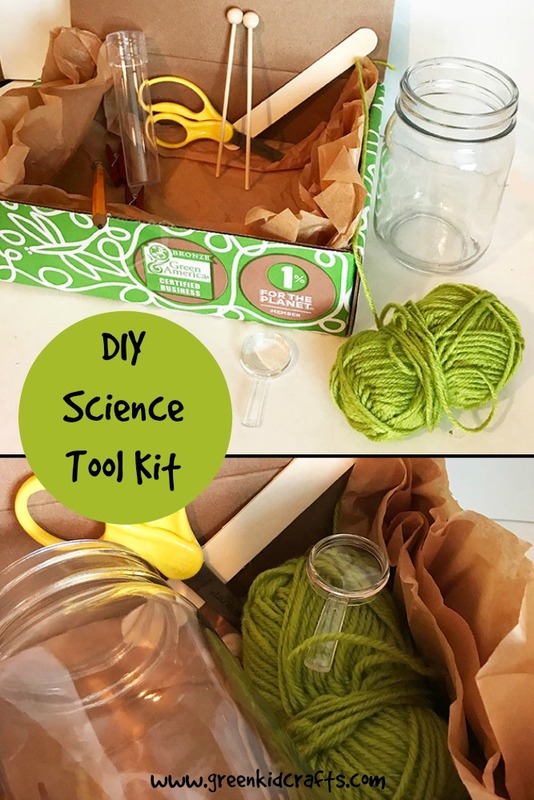 This Discovery Box includes supplies and instructions for the following amazing projects: Chromatography Butterflies Kit, Hanging Beehive Kit, DIY Bug Magnifying Jar Kit, Buggy Tic-Tac-Toe Game, Waxed Yarn Insect Sculpture Kit and more! 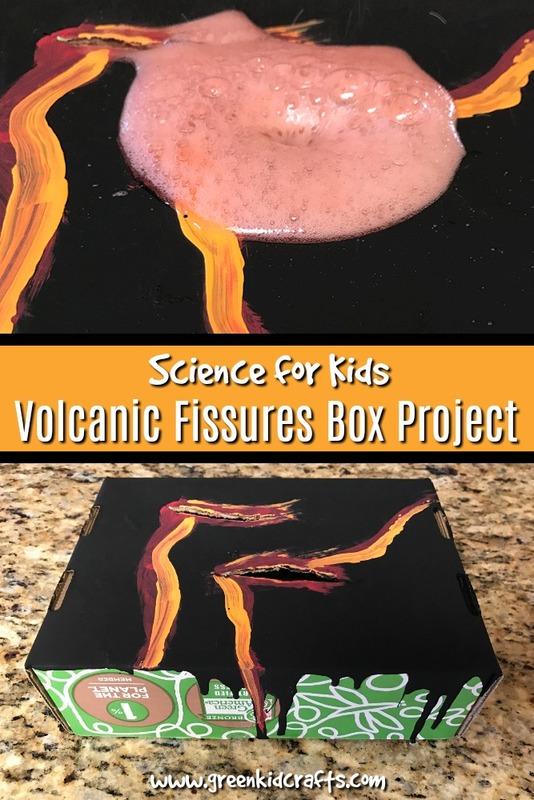 Through these projects, kiddos will discover more about the fascinating world of insects.